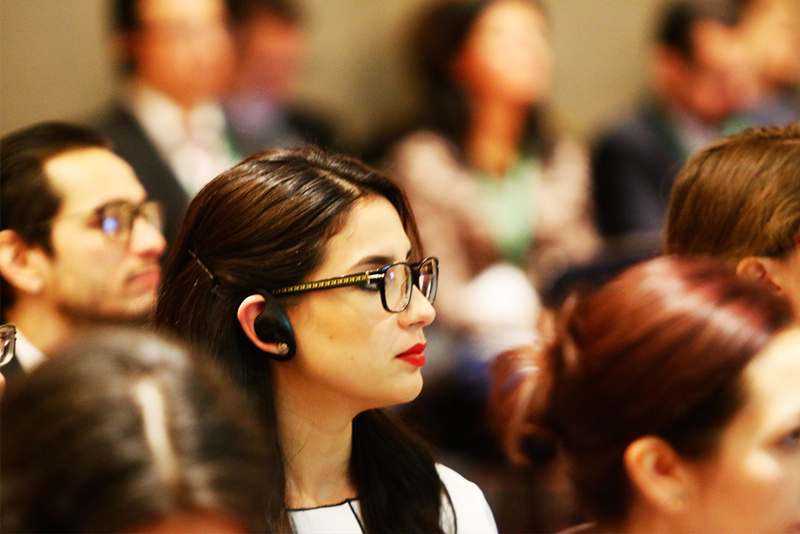 With the purpose of contributing to the strengthening of the financial development institutions in Latin America and the Caribbean, ALIDE offers the advisory and consultancy services, supported by a wide Network of Consultants throughout the region. It provides this service to institutions dedicated to financing for development, business development, public and private entities and international organizations oriented to this purpose. On the other hand, strategic alliances with specialized centers, international organizations and consultants allow ALIDE to expand the range of consultancy services to its associates and related entities. The Special Consultancy Program also promotes the conclusion of business and the execution of investment projects in which member financial institutions participate or on behalf of third parties, for their channeling to the sources of financing for development. Corporate banking modernization and restructuring (wholesale and retail). Valuation of companies and businesses. Design and implementation of business promotion and development programs. Constitution of risk capital programs. Constitution and administration of trusts. Constitution and administration of investment funds. Innovation of technologies for financing micro, small and medium enterprises. Training and development of productive chains. Preparation, evaluation and follow-up of investment projects. Advisory for the realization of commercial missions. ormation of agricultural guarantee funds and/or insurances. Programs, funds or reciprocal guarantee corporation of micro, small and medium enterprises. Formation of technology parks and financing programs to technology-based companies.